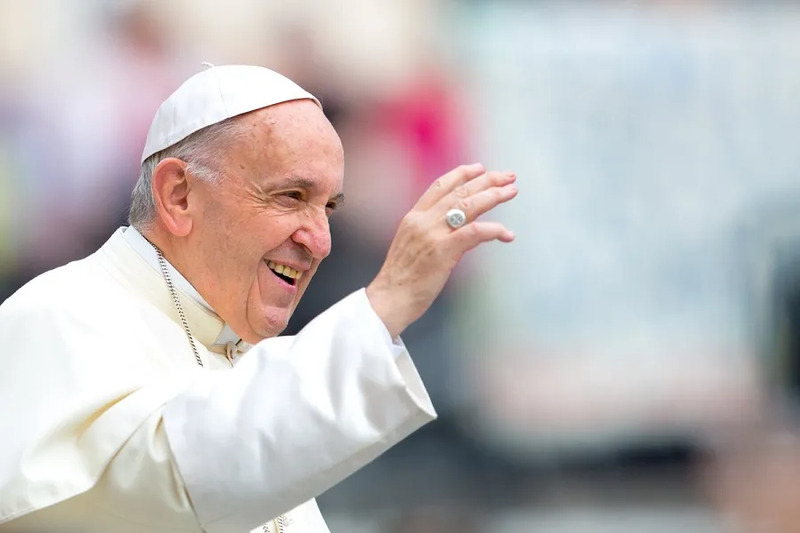 Vatican City, Jan 15, 2019 / 11:12 am (CNA/EWTN News).- Pope Francis approved Tuesday the next step in the canonization causes of 17 women from four countries, including the martyrdom of 14 religious sisters killed in Spain at the start of the Spanish Civil War. After meeting with the prefect of the Congregation for the Causes of Saints, Cardinal Angelo Becciu, Jan. 15, the pope gave his approval to the declaration of the martyrdom of Sr. Maria del Carmen and 13 companions, all religious sisters of the Order of Franciscan Conceptionists, who were killed in Madrid in 1936. Francis also approved a miracle attributed to the intercession of the Swiss laywoman Bl. Marguerite Bays, paving the way for her canonization in 2019. After developing intestinal cancer at the age of 35, Bays asked Our Lady to intercede that her suffering from cancer would be exchanged for a suffering more directly connected to the suffering of Christ at his Passion. The holy woman was miraculously healed of the cancer Dec. 8, 1854, the day Bl. Pius IX declared the dogma of the Immaculate Conception. 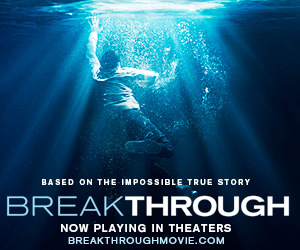 After the healing, Bays began to experience a sort-of ecstatic immobilization every Friday, where she would relive physically and spiritually the events of Christ's passion. Bays also received the stigmata. Bays’ deep devotion to prayer, which had been a focus of her life since childhood, included a strong love for the Blessed Virgin Mary and for praying the rosary. She also loved the Eucharist and spent many hours in adoration. Bays died at 3:00pm, on Friday, June 27, 1879, and was beatified by St. John Paul II in 1995. Two women were also declared Venerable Jan. 15: Anna Kaworek, a Pole and cofounder of the Congregation of Sisters of St. Michael the Archangel (1872-1936); Maria Soledad Sanjurjo Santos (religious name Maria Consolata), a sister of the Congregation of the Servants of Mary Ministers of the Infirm (1892-1973) from Puerto Rico. Vatican City, Aug 4, 2017 / 05:26 am (CNA/EWTN News).- As tensions and deaths continue to rise in Venezuela over the government’s push to re-write their constitution, the Holy See has urged the country’s leaders to hold off on the constitutional assembly, focusing instead on alleviating the nation’s crippling humanitarian crisis. 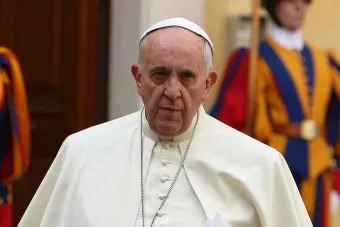 “The Holy See expresses again her profound concern for the radicalization and aggravation of the crisis in the Bolivarian Republic of Venezuela, with the increase in the number of deaths, wounded and those who have been detained,” read an Aug. 4 Vatican communique. It also asked them to create the conditions “for a negotiated solution” in line with the requirements Cardinal Parolin spelled out in his Dec. 1, 2016, letter to the Venezuelan government, asking that: provisions be made to alleviate the crisis in the supply of food and medicine; that parties agree on a timetable for elections allowing Venezuelans themselves to decide their future; that the country’s National Assembly be reinstated as soon as possible and its role provided for in the Constitution; and that legal procedures accelerating the release of detainees be implemented. The statement comes days after July 30 nation-wide elections, which approved a constitutional assembly to reform the country’s 1999 constitution. However, some reports and members of Venezuela’s opposition have disputed the fairness of the elections, which were boycotted by the opposition. Although the government claims that more than 8 million voters attended, the Democratic Unity Table, an organization monitoring the election, reported that only 2.4 million votes, or 12 percent of eligible voters, were cast, of which a quarter would have voted “no”. Furthermore, in the days leading up to and following the election, uprisings and protests swept throughout the country. Conflicts between protesters and the country’s Bolivarian National Guard have resulted in the death of at least 15 people, including two minors. Reports also indicate that at least 300 people were arrested for protesting the government in the days surrounding the vote. Two opposition leaders, Leopoldo López and Antonio Ledezma, have been re-arrested following the vote. Frustration in Venezuela has been building for years due to poor economic policies, including strict price controls coupled with high inflation rates, which have resulted in a severe lack of basic necessities such as toilet paper, milk, flour, diapers, and medicines. Venezuela’s socialist government is widely blamed for the crisis. Since 2003, price controls on some 160 products, including cooking oil, soap and flour, have meant that while they are affordable, they fly off store shelves only to be resold on the black market at much higher rates. “The criteria should be only the good of the people,” he said. “The dead are too many and I do not think there are other criteria to follow that is not in the common good of the people,” he insisted. Vatican City, May 23, 2018 / 05:45 am (CNA/EWTN News).- The Holy Spirit helps Catholics to do good works by giving them the gifts they need to be effective ‘salt and light’ in the world, Pope Francis said at the general audience Wednesday. 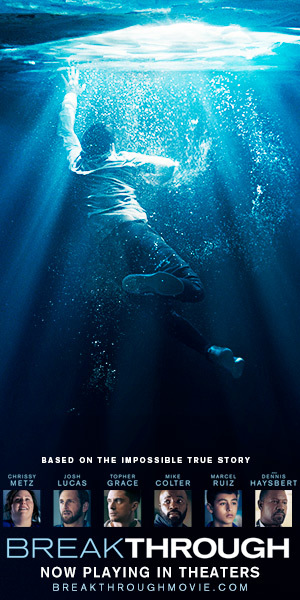 Pope Francis spoke about Confirmation after concluding his weekly reflections on Baptism, which he said is “the first step.” After Baptism, “it is then necessary to behave as children of God, that is, to conform to Christ who works in the holy Church,” he said. Becoming involved in Christ’s mission in the world: “This is what the anointing of the Holy Spirit provides,” he continued. The pope also explained that the sacrament is called “Confirmation” because it “confirms Baptism and strengthens its grace,” noting that in the Italian language, the sacrament is called “Cresima,” to recall the anointing with chrism oil, which confers the power of the Holy Spirit. It is also appropriate to speak about Confirmation following the celebration of Pentecost, the pope said, because the descent of the Holy Spirit upon the disciples calls to mind the infusion of the Holy Spirit at Confirmation. At the end of the general audience, Francis pointed out that Thursday, May 24, is the feast day of the Blessed Virgin Mary, “Help of Christians,” which is particularly venerated at the Shrine of Our Mother of Sheshan near Shanghai, China. 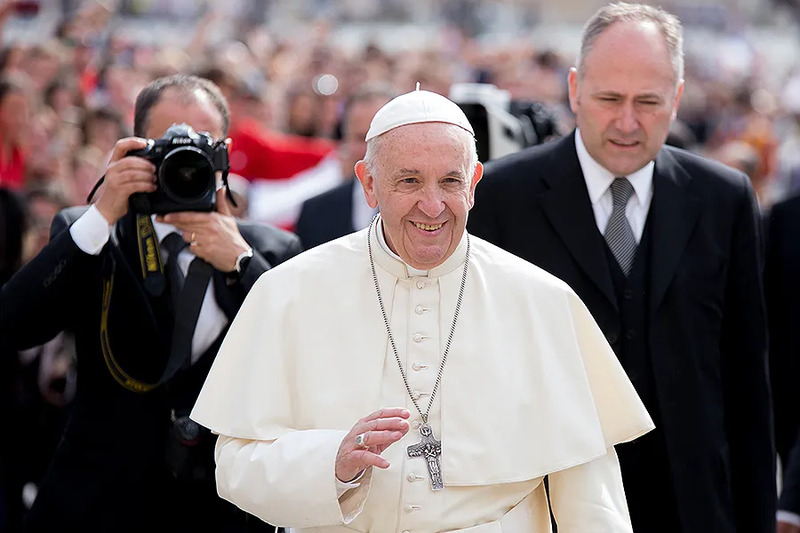 Vatican City, Jun 12, 2017 / 04:03 pm (CNA/EWTN News).- In order to foster collegiality, Pope Francis has added to the usual schedule of bishops’ ad limina visit to Rome: one additional meeting with the heads of the Vatican dicasteries. The ad limina apostolorum – “to the tomb of the apostles” – visits are the meetings that groups of bishops from each ecclesiastical region in the world have with the Pope every five years. In such occasions they also visit and celebrate Mass at the tombs of St. Peter and St. Paul. Before meeting the Pope, the bishops from a particular country or region visit all the dicasteries Vatican dicasteries and can schedule personal meetings with the head of each dicastery to discuss particular matters. During such visits, bishops’ conferences prepare exhaustive reports for each dicastery, describing the status of the Church in the country or region. Before Pope Francis, the meeting of the bishops with the Pope included an exchange of speeches: the president of the bishops’ conference delivered a speech to describe the state of the region, and the Pope delivered a speech in his turn which provided pastoral recommendations and priorities. After the exchange of speeches, the Pope held a short conversation with each bishop individually. But since the beginning of his pontificate, Pope Francis chose the format of an open conversation with the whole group of bishops. All of them are allowed to ask questions, and the Pope responds off the cuff. The Pope also prepared a formal speech, a copy of which was provided to each bishop. With time, even the delivery of the papal speech fell into disuse. Now, no official papal text is prepared and therefore the press only knows of the matters discussed during the visit from the bishops who attended it. 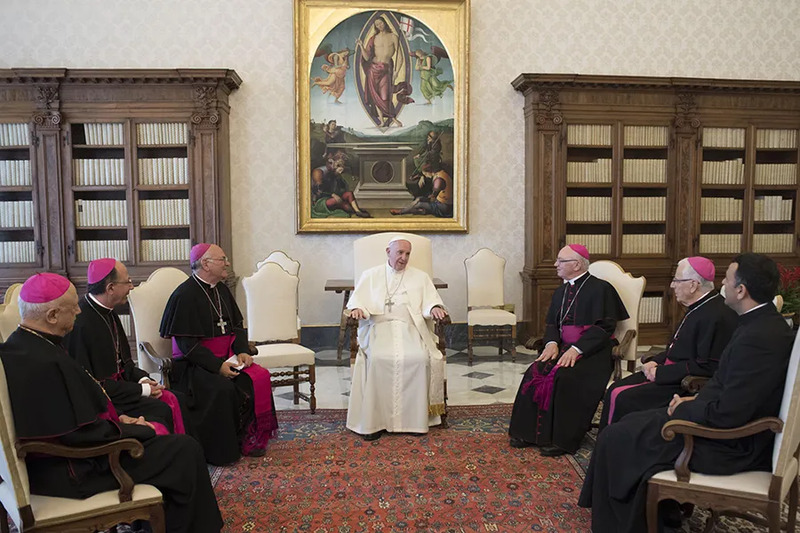 Pope Francis has made an additional, recent change: the bishops have now a meeting presided over by Pope Francis with many heads of the Vatican dicasteries. Not all the heads of Vatican dicasteries take part in the meeting, but only those whose dicasteries are in some way related to pastoral care or some of the main issues at stake in the ecclesiastical region visiting Rome. Bishop Dowd described it as a working meeting which included representatives from the Secretariat of State, the Congregation for Clergy, the Pontifical Council for the Promotion of the New Evangelization, and the Dicastery for Laity, Family and Life. During the meeting, Pope Francis listened attentively to all the discussions. He spoke at the end, to summarize the discussions and provide an overall reaction. The bishops of Peru followed next in May, with the same new extra meeting.